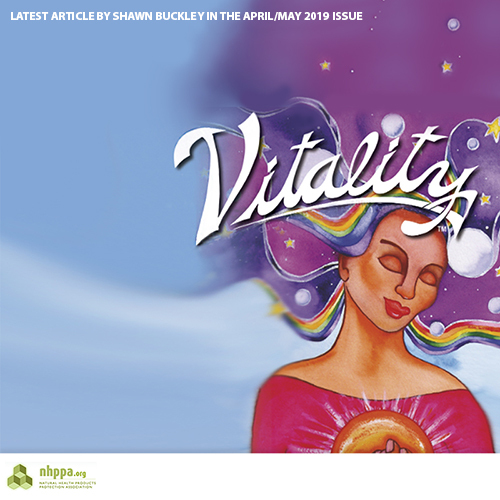 In this April/May 2019 issue of Vitality Magazine, the article (5 minute read), “Proposed Regulations Aim to Remove Our Access to Natural Health Products,” abandons any subtlety and clearly states how the new regulatory structure would forever change the face of the natural health industry and community. He pleads for stakeholders and citizens to take action and push back. Actions, without fear, will achieve a real and progressive victory over a government that is making a categorical error in its regulatory approach. All manufacturers, practitioners, retailers and members of the public are responsible for what comes next. “This may be our last opportunity to act.” This is too important to assume others are going to act for you. In 1997, political pressure was exerted by citizens and experts to protect access to alternative and traditional products. These groups helped develop the Natural Health Product Regulations from within the context of the natural health community. The new Self-Care Framework was seemingly pulled out of thin air by four bureaucrats and without public consultation. Health Canada is not asking for broad citizen feedback or a comprehensive consultation with industry stakeholders, so we’re going to have to do this on our own.